I'm pleased that SBM is carrying these! I have wanted these scores since the album "Direction" was released. 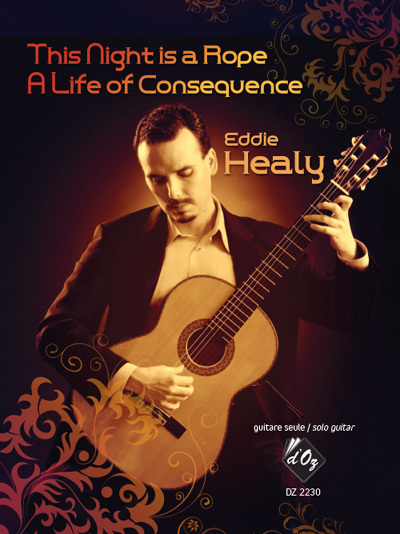 Eddie is a very talented composer and player. These two pieces for solo guitar are wonderful! The edition is clear and well fingered. It's a joy to play. My favorite is 'This Night is a Rope'. I highly recommend them.